American rapper Kanye West tweeted about Indian spiritual guru Amma Mata or Mata Amritanandamayi Devi, who has hugged more than 33 million people in a span of 30 years. 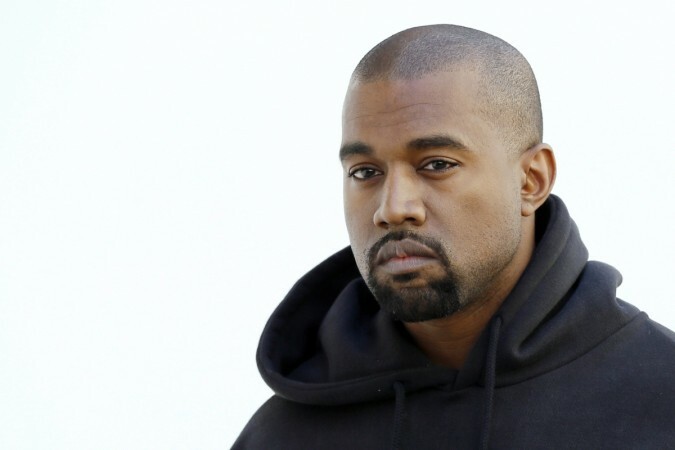 American rapper Kanye West's return on Twitter after a year has been in news because of his tweets. First, he called US president Donald Trump his brother, later he tweeted about his cutting ties with his manager and then he talked about being kids. And on Monday, Kanye talked about hugs and mentioned spiritual guru from India Amma Mata or Mata Amritanandamayi Devi in his tweets. The 40-year-old tweeted that sometimes everyone needs hugs and then he shared Amma's photo with a caption "Amma Mata had given over 32 million hugs." Amma hails from Parayakadavu in Kollam district of Indian state of Kerala. She was born on September 27, 1953, as Sudhamani Idamannel. Her father was a fisherman and she has six siblings. From her childhood, she helped and embraced people to comfort them. "I was brought up amid suffocating poverty and I found myself doing whatever I could to ease the suffering of others," she said, according to Daily Nation. In 1981, Mata Amritanandamayi Math (MAM) was founded and she became the chairperson of the Math. She started giving darshan (meeting people) and hugged them. When once asked why she started giving hugs, she replied, "There's something about a hug that stirs something inside you. Every embrace is different, but I love everyone the same. People ask why I hug people around the world and I ask them why a river flows." She began to hug people at the age of 14. She said that for her everyone is equal and just like doctors her duty is to console those who are suffering. Amma hugs millions of people every year to infect them with motherhood, which according to her is love. Until now, she is said to have hugged more than 33 million people. She also conducts programmes worldwide and has visited different countries, including Australia, Austria, Brazil, Canada, Chile, Dubai, England, Finland, France, Germany, Holland, Ireland, Italy, Japan, Kenya, Kuwait, Malaysia, Mauritius, Reunion, Russia, Singapore, Spain, Sri Lanka, Sweden, Switzerland, and the US. Several documentaries have been made on her life. In 2016, acclaimed filmmaker Shekhar Kapur made a documentary on her titled Science of Compassion - a Documentary on Amma, Sri Mata Amritanandamayi Devi.